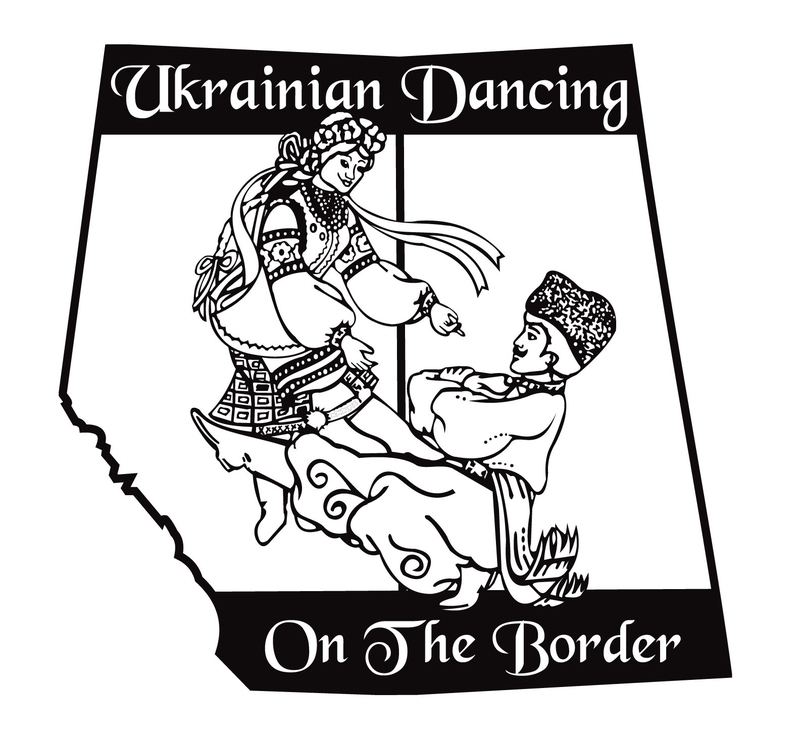 2019 marks our 14th Annual Ukrainian Dancing on the Border Festival. This festival attracts clubs and dancers from both Alberta and Saskatchewan. The Vic Juba Community Theatre is a 550-seat performing arts venue. Between the Vic Juba Community Theatre and the Lakeland College we offer a festival that gives the clubs a great practice area, change rooms, and vendors. With many hotels to accommodate your overnight requirements to many various dining establishments, the overall weekend is a great festival experience.